Please join us tomorrow, Thursday, November 15 at 7:30 pm Central, in north Houston at Barbara and Chris Maisel’s home. 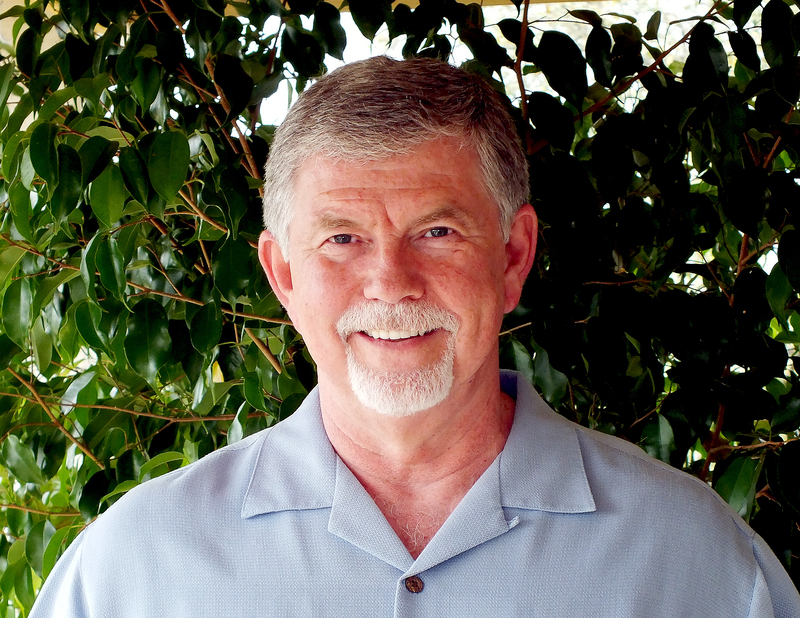 Dr. Dan Mathews, of Holy Divine Healing, will be giving a complimentary lecture and demonstration with Q&A. Everyone in attendance will receive the blessing at this no cost event. It will not be teleconferenced. Dr. Dan will also be conducting private sessions there on Friday and Saturday, November 16-17. Please contact Barbara at maiselb@aol.com for location, questions or availability of private sessions. ← Dr. Dan’s Houston event starts in a few hours!